Q: I can’t find my screws, what can I do? 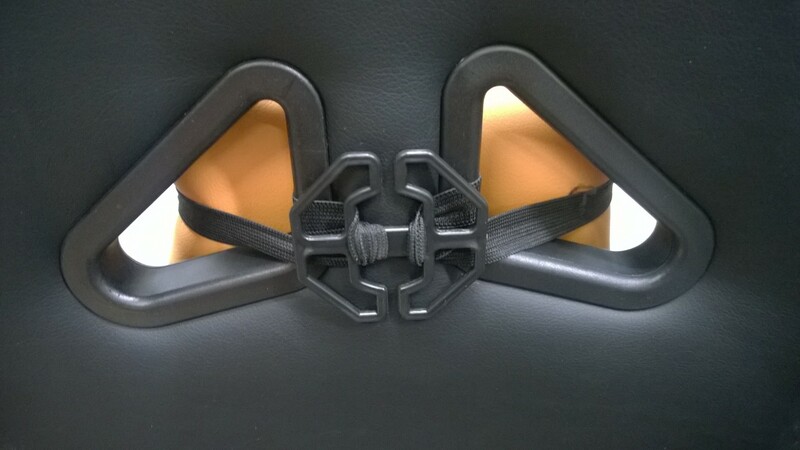 A: The larger silver screws are already attached to the chair. Two on each side of the backrest and four underneath the seat. Q: How does pre-orders work? A: When you place a pre-order you will reserve the product which means that you will be among the first to receive it. And you do not pay for the order until the product is available for shipping. So when the product have arrived at our warehouse you will receive an email with information on how to complete your purchase. And when the order has been payed for we will ship out your product. Note that if you changed your mind you do not have to complete the purchase. So the pre-orders are not binding. A: We ship our products around 12.00 CET Monday to Friday on business days. If we receive the order before 11.00 CET your order will be shipped the same day. A: The rocking function is unlocked by pulling out the lever on the side of the chair.